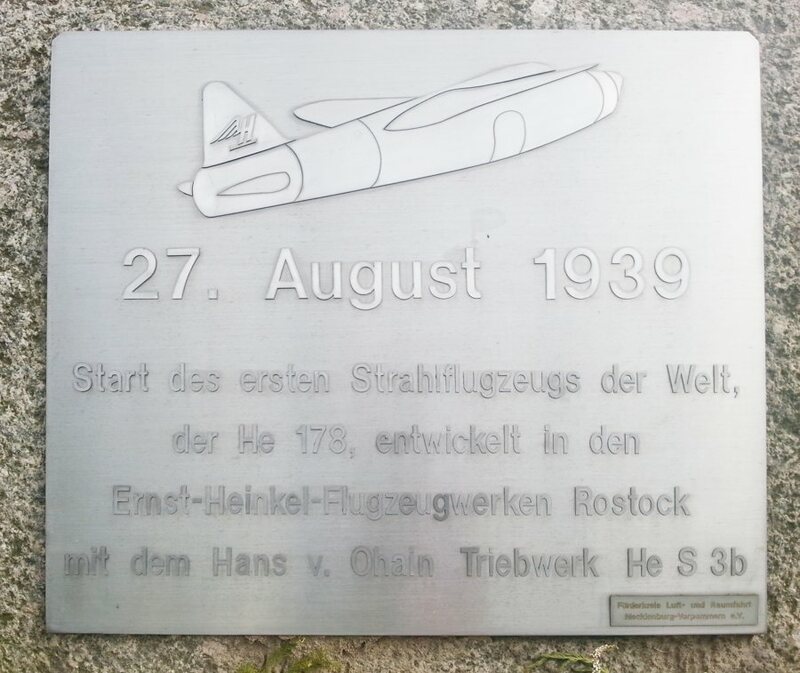 Ernst Heinkel founded the Ernst Heinkel Flugzeugwerke on December 1st, 1922. The first airplanes produced were the HE 1 and HE 2. As early as 1932, the Heinkel plants had become the largest industrial enterprise in Mecklenburg. The company held 1352 patents in the field of aviation and 587 patent rights in the engine sector. Heinkel did not only have production facilities in Rostock but also in Oranienburg and Berlin-Reinickendorf. In 1932 Heinkel developed the HE 70, by far the fastest passenger aircraft of its time, later the HE 111, and the experimental HE 178—the world’s first turbojet powered aircraft. 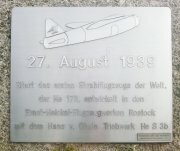 The end of World War II meant the end for the Ernst Heinkel Flugzeugwerke. In 1950, Heinkel ventures into a new beginning in Stuttgart. He builds engines, scooters and cabin scooters. In the production hall in Berlin-Reinickendorf the company also begins with the production of diesel-gas generators, floodlight systems and switchgear for the control of power generators as an independent and market-free manufacturer. Since then, hundreds of power supply units from 10 to 5,000 kVA, mobile and container-built power generators have left the manufacturing hall of what is today Heinkel Umwelttechnik + Energieanlagen GmbH. Since 1998 the company is also a system supplier for gas turbines and for UPS systems. You can read more about the history of Heinkel at Wikipedia.